Learn something new this summer! 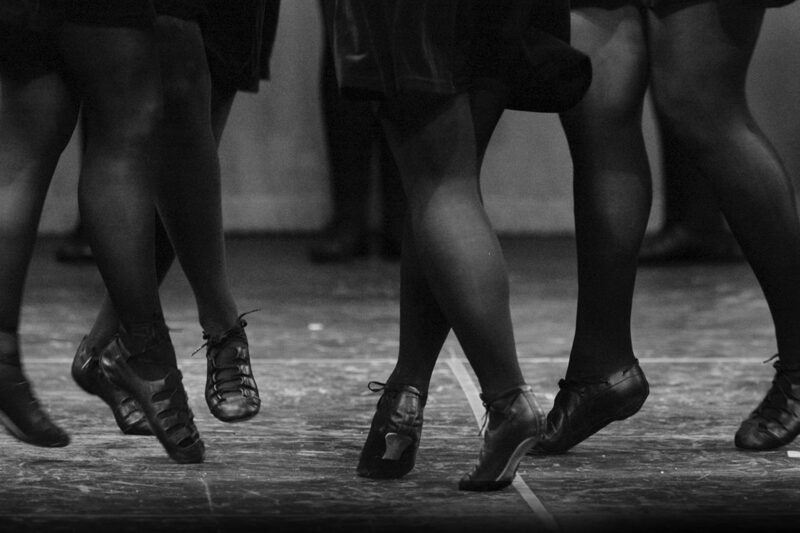 Here’s your chance to learn Irish dance in Lexington for free to see if you like it. Bluegrass Ceili Academy, in partnership with Lexington Parks and Recreation, is hosting four Introduction to Irish Dance workshops this summer at Artworks at the Carver School. All ages are welcome at each of our four workshops, beginning with dancers age 5 and up. You don’t have to have dance experience, but those who do are welcome! At each workshop you’ll get to learn something new. When you learn Irish dance in Lexington from Bluegrass Ceili Academy this summer, we’ll teach you the basic form, steps and find out more about Bluegrass Ceili Academy and our classes at Artworks for Fall 2017. We’ll also introduce you to who we are — Lexington’s community-based Irish dance program. It’s the way we look at things, the experience we bring to the classroom, it’s building and giving back to our community, and living our mission by providing a supportive learning environment for dancers of all ages and skill levels. If that matters to you, take time time to learn Irish dance in Lexington this summer by checking out one of our free workshops to see if Bluegrass Ceili Academy is the community for you.